Clendon Lodge was designed by the office of Walter Burley Griffin in 1927. It is a two storey, rendered brick residence overlooking a near-triangular front garden formed in the intersection of Clendon and Orrong Roads. The low pitched roof is clad with terra cotta tiles with projecting gable ends and prominent deep overhanging eaves which return into the gables as sun hoods for the corner windows. The horizontality of the design is emphasised by the verandah roof and the repetitive treatment of ten separate windows on the first floor which echo the modular floor plan. The plan of the building is T-shaped. The main elevation comprises a projecting gabled wing and single storey verandah extending across the remainder of the facade. A stone-faced chimney is located at the junction of the projecting front section and the central front door, which itself is framed by coursed, rusticated stone piers. The same contrasting materials of rusticated stone work and smooth rendered brick are used elsewhere in the building's external walls and front fence. The interior combines elegant simplicity with function. Clendon Lodge is of architectural significance to the State of Victoria. 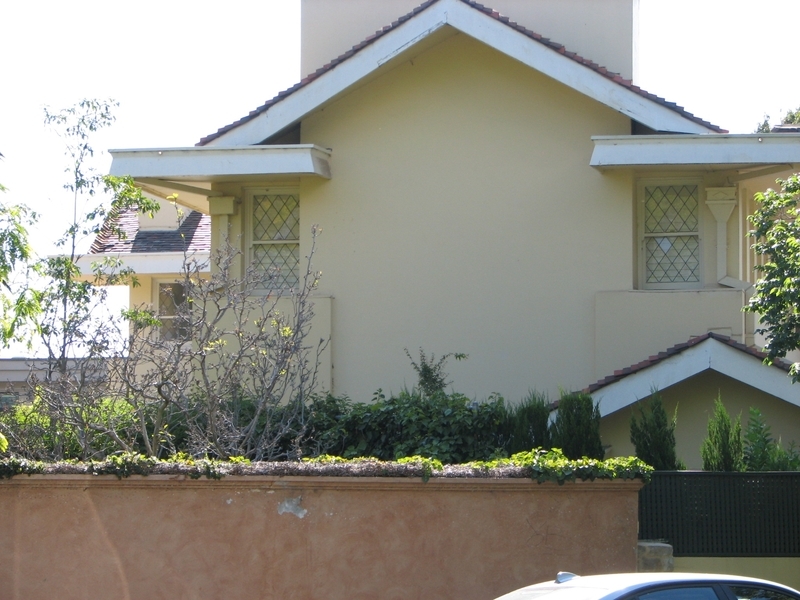 Clendon Lodge is of architectural significance as a most interesting example of the work of the extremely important architectural practice established by Walter Burley Griffin and Marion Mahony. Griffin and Mahony had come to Australia from America after winning the competition to design a new Federal capital for Australia in 1912. 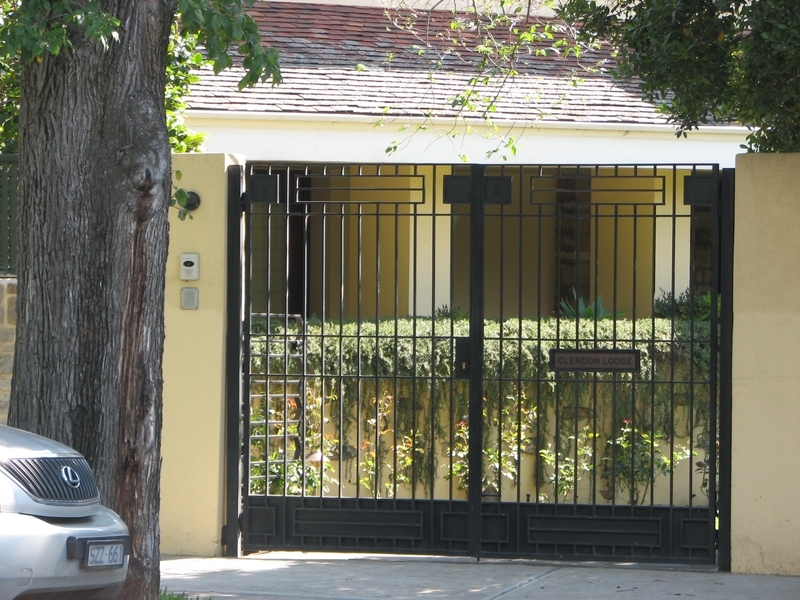 While Griffin was Federal Capital director of design and construction, he also maintained a private practice in Melbourne. 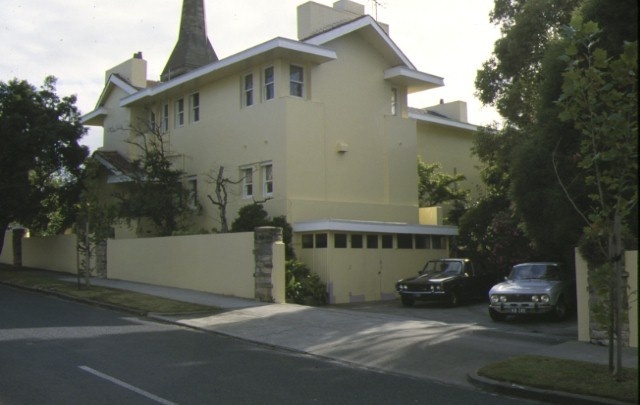 While it is not clear whether Griffin was himself responsible for the design of Clendon Lodge, the imprint of his style on the house is obvious. . It demonstrates the influence of the Prairie style as brought to Australia by Griffin and adapted to suit local conditions. The Prairie style was most successfully developed by Frank Lloyd Wright in Chicago, where Griffin was also one of its most accomplished exponents. The Prairie School architects sought to achieve a better integration between their structures and the surroundings. Clendon Lodge is a clear and sophisticated, although somewhat late, example. The house is, thus, an important manifestation of Griffin and Mahony's profound influence on Australian architecture, an influence that is perhaps only now being fully realised, and which ranged from formal architectural inventions to a renewed appreciation of the Australian landscape. Historic Building No. 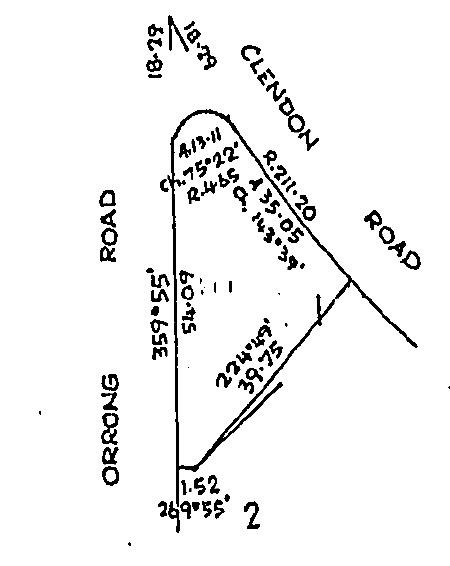 561, Clendon Lodge, 83 Clendon Road, Toorak (to the extent of the whole of Title Volume 5448, Folio 579). Nicholls went into Griffin's Melbourne office to replace (Edward) Billson and (Roy) Lippincott when they went to New Zealand. He soon became a favourite of Griffin and by the time of the move to Castlecrag was complete Nicholls was running the Melbourne office. Of all the architects in the Griffin School Nicholls stayed the closest to Griffin in form, detail and planning. Some buildings can be attributed to him individually but his importnace must lie in his role as the Melbourne manager. Eventually Nicholls too moved to Sydney. This outstanding Interwar American Bungalow style house, incorporating elements of Frank Lloyd Wright's Chicago Prairie style, was designed in 1927 by the Melbourne office of Walter Burley Griffin and Marion Mahony.